Established in 1977 Monach Farms is Butterfly Lodge, a Colchester and Cambridge based family farming business. Warren & Ellie Golf (who are now third generation), specialize in pedigree dairy goats, rare breed beef, lamb and specially “milk fed” goat meat at Butterfly Lodge Dairy and Farm Shop in Abberton Colchester. 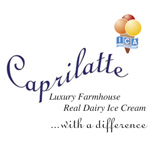 Butterfly Lodge Dairy is home to their highly acclaimed and national award winning Caprilatte – farmhouse luxury dairy goat milk Ice Cream. They pride themselves on their herds’ high health status and pure, clean, freshness of their goat milk, success with the ever expanding range of high quality produce and meats at the national ice cream awards. Being awarded highly commended young farmer produce of the year for the last 2 years. Recommended suppliers in Rick Stein’s last three books and nominated for UKTV food heroes. 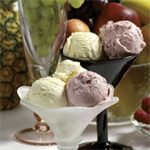 Lakenham Creamery artisan ice cream made in East Anglia, using the traditional batch method since 1921. All our fresh milk and cream comes from co-operative of local farms. Our Norfolk country gourmet range is available in 24 all naturals flavours. Winners of 13 gold, 2 silver and 3 bronze awards at the great taste awards Best Speciality from anglia 2004. 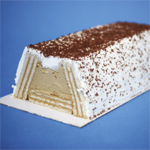 We also make Aldous traditional ices, based on the founder’s original recipe, and Eileen’s diabetic ices. 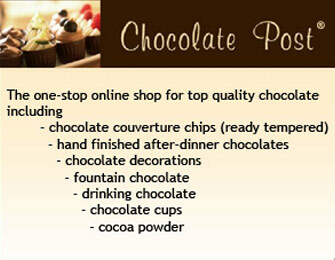 Customers include top London stores, farm shops, deli’s, the queens Sandringham estate. 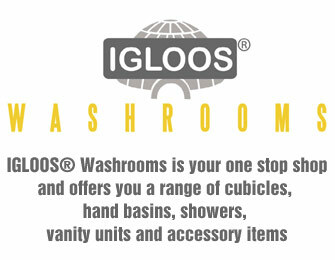 Our ethos-keep it simple-Keep it local- give it ‘wow’ factor! 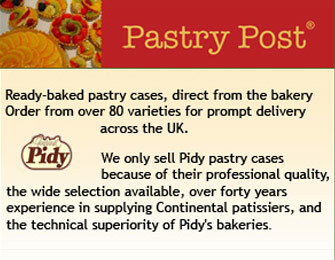 If you have a restaurant, coffee bar, pub, in fact any business that has a reputation of selling fine food then we are the right supplier for you. 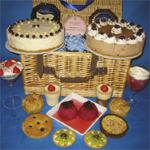 To complement our cheesecakes our range now includes gateaux, desserts, individual cakes and desserts, our Savory range of tarts, savoury cheesecakes, sausages rolls, picnic eggs, speciality cheesecakes, wedding cakes (and not the traditional fruit variety) and there is of course our unique cake, dessert and savoury hampers. As we make only to order, all our products have a great homemade taste, produced in larger sizes or portions to suit you. We can deliver to you either fresh or frozen. Our aim is to be as cost effective for our customer as possible. Please give us a call to discuss your requirement and prices.